The YMCA is pleased to submit its Final Report to the U.S. Agency for International Development (USAID) for the five-year Integrated Rural Development Program (IRDP) in Lebanon. The program ran from 1997 to 2002. Through a Cooperative Agreement, totaling $ 9,979,682 over a period of five years and $3,868,877 in the form of community self-help donations, contributions from local governmental and non-governmental agencies and organizations, the YMCA was able to implement USAID’s broad vision of development and empowerment of the rural communities of Lebanon. 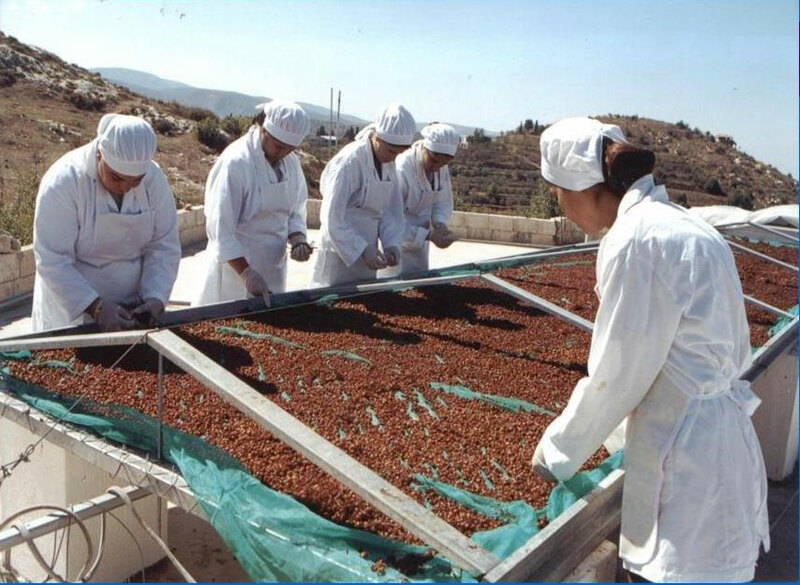 The goal of the YMCA-IRDP in Lebanon was to promote stability and sustainable socio-economic development in targeted clusters of remote rural villages throughout Lebanon. An integrated package of project activities designed to meet this goal was designed and implemented in eight clusters, of Akkar El Attika, Tekrit, El Ain, Kfarsyr, Tannoura, Bint Jbeil, Tyre, Jebal El Rihane. These clusters comprised a total of 95 villages. The YMCA-IRDP addressed identified problems in rural Lebanon, including uneven post-civil war economic recovery, lack of economic opportunities, rural to urban migration, environmental degradation, and disintegrated structures of civic participation in rural areas.